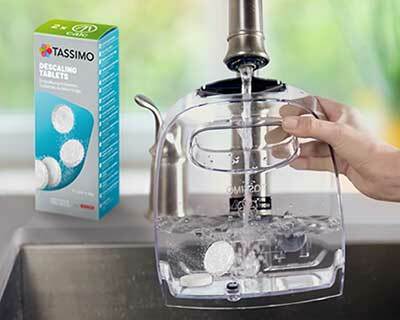 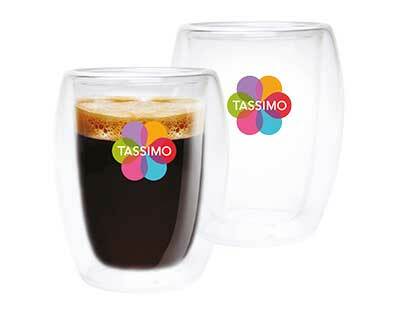 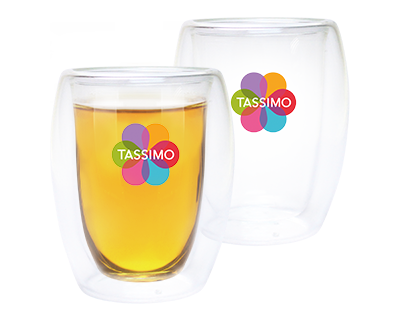 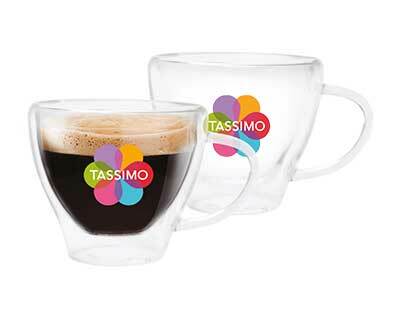 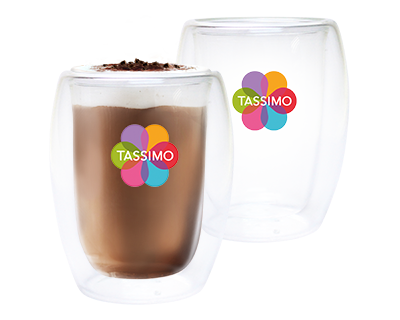 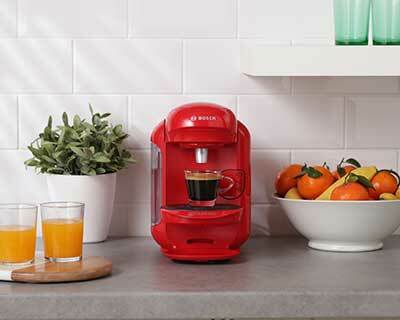 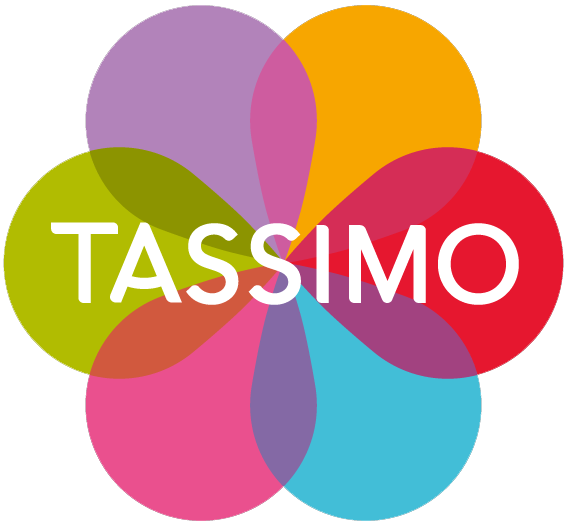 Create your cappuccinos fast and easily at home with TASSIMO cappuccino pods and one press on the button of your TASSIMO machine. 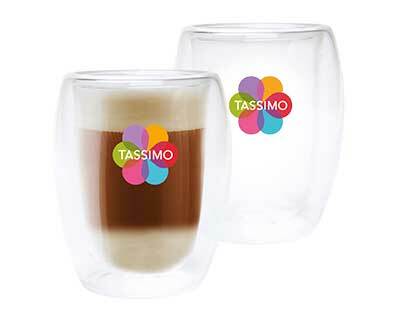 Cappuccino T-Discs offer a great combination of espresso and milk foam. 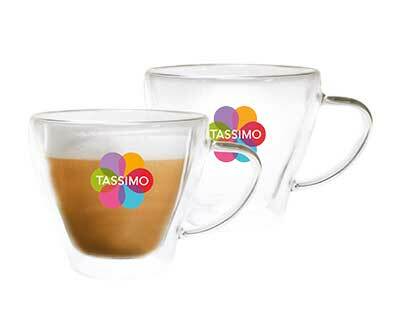 First insert a milk pod for a layer of foamy milk, then use the cappuccino pod to finish of the cappuccino with espresso. 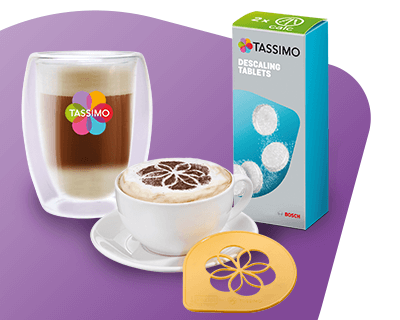 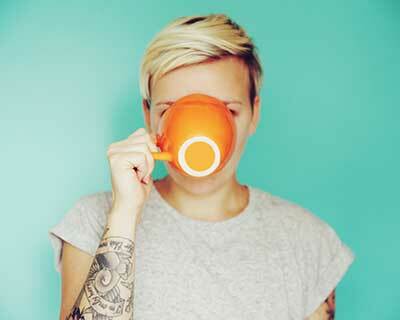 Try one of our bestselling brands: Jacobs, L’OR or Costa cappuccino pods.